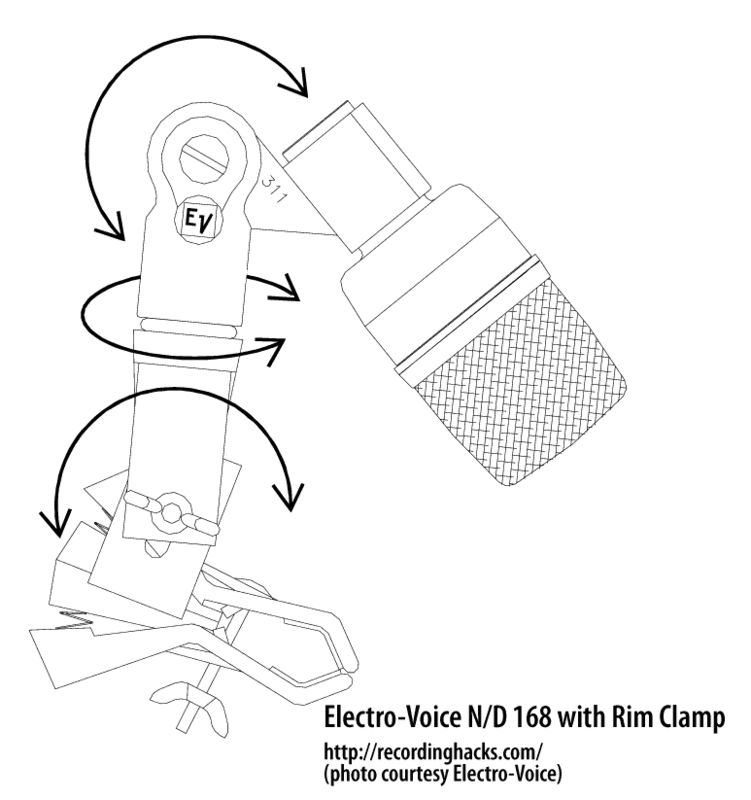 The N/D 168 was a compact dynamic mic designed exclusively for use on the snare drum. 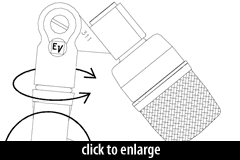 The mic exhibited a strong proximity effect, creating up to 14dB higher output from 50Hz–500Hz at close distances. This allowed the mic’s sound to be “tuned” somewhat, by varying its distance from the drumhead. Like all the mics in the N/DYM series, the N/D168 used neodymium magnets to increase its output. The N/D 168 included its rim-clamp mounting system (Electro-Voice p/n EV 84543) and a soft storage pouch. The Electro-Voice N/D168 is also known as: ND168, N/D 168.